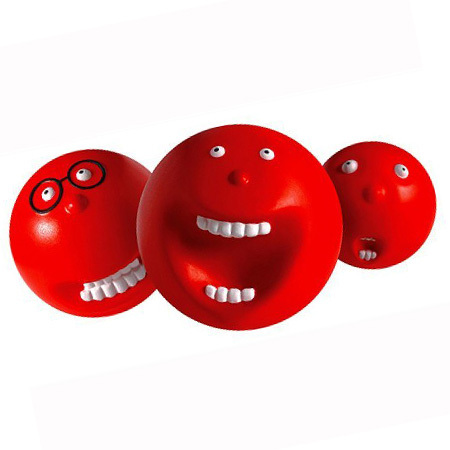 We love Red Nose Day at MGT Design so for Red Nose Day 2015 we thought we would put a blog together explaining what Red Nose Day is all about along with the history of the Red Nose throughout the years. Comic Relief started as a charity in 1985 with a goal to raise as much money as possible for lives in Africa and the UK after the success of Live Aid that same year. Comic Relief came up with the idea of raising money through comedy which goes with their current message of “Do Something Funny For Money”. Comic Relief officially started on Christmas Day 1985. In 1986 Cliff Richard partnered up with the Young Ones and released the first single in aid of Comic Relief called “Livin’ Doll” which sold over half a million copies and reached number one in the Top of the Pops charts. 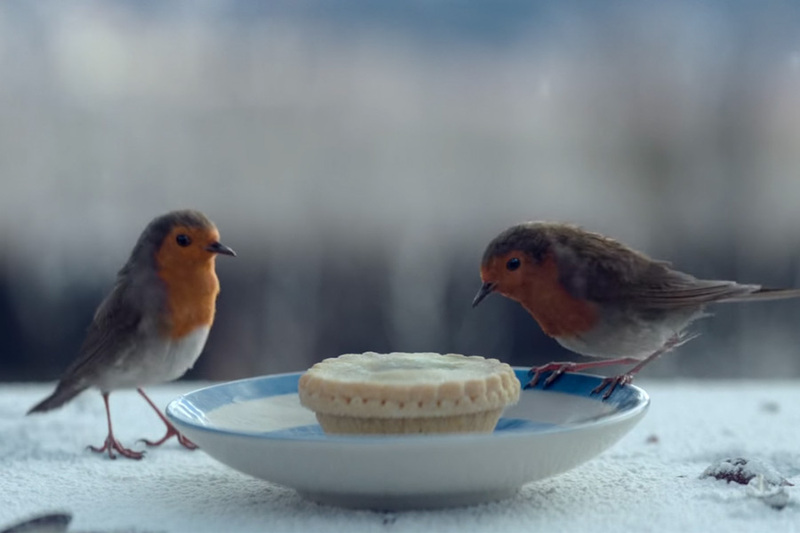 In 1987 Comic Relief released their second single which was released into the Christmas charts. This was called “Rockin’ Around the Christmas Tree” by Mel Smith and Kim Wilde which made more money for the charity and reached position three in the charts. The Red Nose was born in 1988 and this was the year that Comic Relief found a way to attract public attention to raise the most money for the charity. In 1988 the first Red Nose Day was celebrated by over 150 celebrities and comedians getting together to take part in Red Nose Day which was shown on the BBC in front of over 30 million viewers raising £15 million for the charity. 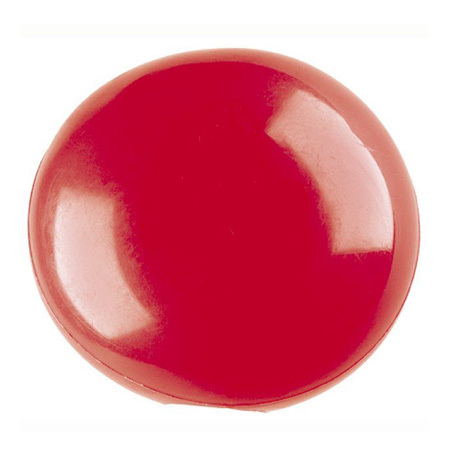 This year was the release of the first ever Red Nose which was a plain plastic Red Nose for people to buy to raise money for the charity and to wear on the day. The 2nd Red Nose Day was held on the 10th March 1989. 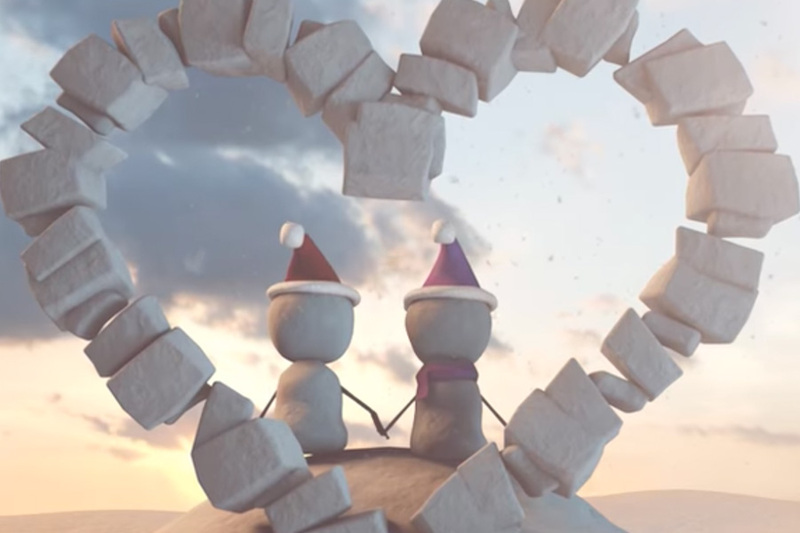 With more awareness a year on, the charity raised £27 million which was almost double from what they had made the year before. The second Red Nose was also released which was very similar to the plain red nose the year before, however it had “My Nose” embossed into it to make it look that little bit different to the previous one. The 3rd Red Nose Day witnessed the release of “The Stonk” by comedians Hale and Pace. This single reached the top of the charts and raised a considerable amount of money for Comic Relief. 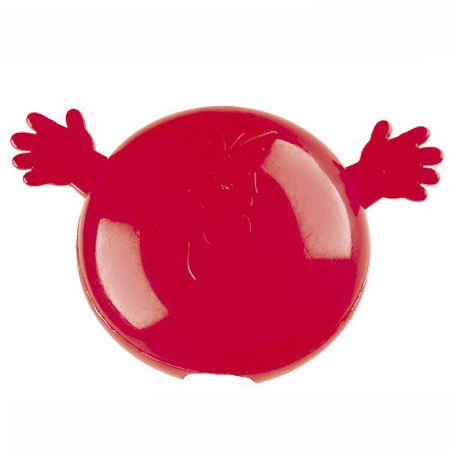 The third Red Nose differed to the previous red noses as it had arms and hands making it a bit more fun. Comic Relief raised £20 million in 1991. The 4th Red Nose Day was all about “Squashing Poverty”. For this reason a tomato was the design of the 4th Red Nose. 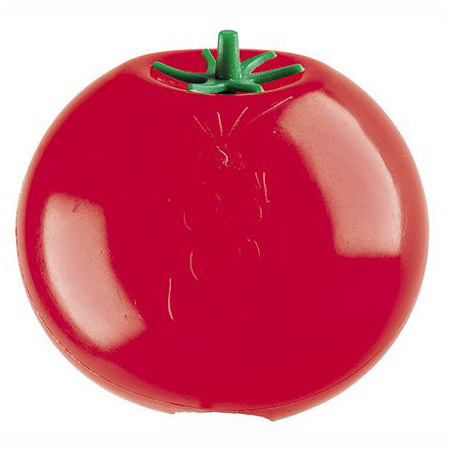 72% of the UK population took part in Red Nose Day for 1993 and over 3 million bought a delightful tomato nose to wear for the day. Altogether £18 million was raised for Comic Relief. 10 years on from the launch of Comic Relief the 5th Red Nose Day is held with the message of “What a Difference a Day Makes”. Showing that one day of everyone getting together to raise money can make an impact on the money raised for an important cause for Comic Relief. For the 5th Red Nose Day colour changing Red Noses were available to buy which changed from red to yellow or from red to pink. This year Comic Relief raised £22 million. In 1997 the popular girl band The Spice Girls released “Who Do You Think You Are?” for Comic Relief which sold almost 700,000 copies. The message for Red Nose Day this year was “Small Change – Big Difference” explaining how even the smallest amount given all adds up to make a huge difference. A fluffy Red Nose was available for people to buy. Overall £27 million was raised this year. In 1999 Comic Relief celebrated their 7th Red Nose Day. It turned out to be the lucky seventh as Comic Relief managed to raise the most amount of money yet with a staggering £35 million. Glittery Red Noses were available for everyone to buy. Viewers of Comic Relief were treated to a special episode of Vicar of Dibley which had a special guest appearance from Johnny Depp. Boyzone also released the single “When The Going Gets Tough, The Tough Gets Going” which reached number one in the charts. The first Red Nose Day since the Millennium was held on the 16th March 2001. 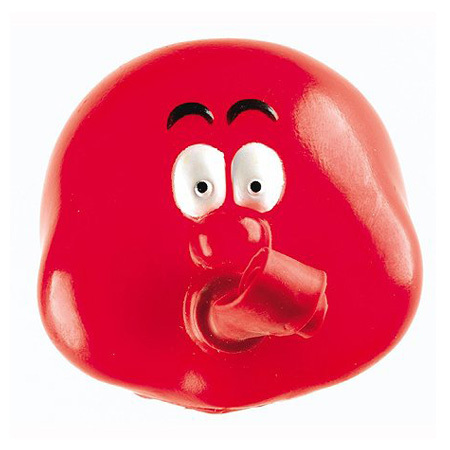 The 8th Red Nose was a silly face which you could squeeze and the tongue would come out. The message for this year was “Pants to Poverty”. Comic Relief made £55 million for Red Nose Day this year. A further £6 million was raised from the selling of J.K Rowlings Harry Potter books which were exclusive to Comic Relief which raised the total to £61 million. 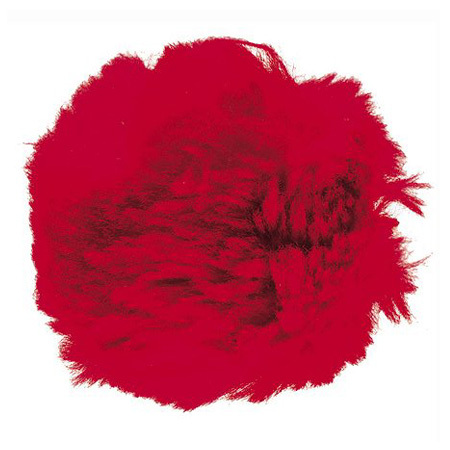 The hairy Red Nose was available for buy for the 9th Red Nose Day. 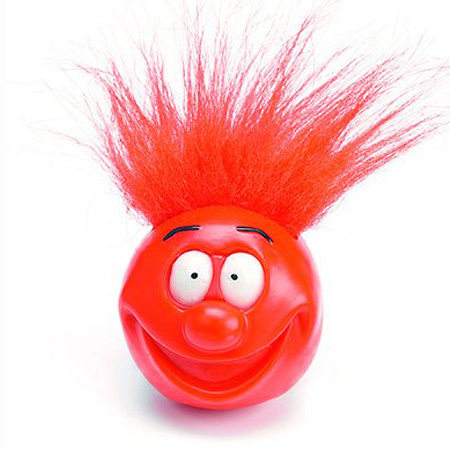 The Red Nose also came with a sachet of gel so that you could give your nose or your own hair a crazy hair style for Red Nose Day. Entertainment for the day showed Dawn French become the character of Harry Potter in a comedy sketch. Gareth Gates and The Kumars released “Spirit in the Sky” for Comic Relief which reached number one. £61.6 million was raised in total for Comic Relief. 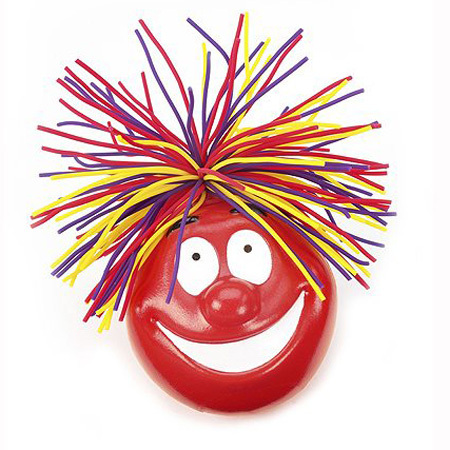 20 years on from the launch of Comic Relief, Red Nose Day celebrate the 10th Red Nose Day with another hairy Red Nose, this time with multicoloured rubber hair. 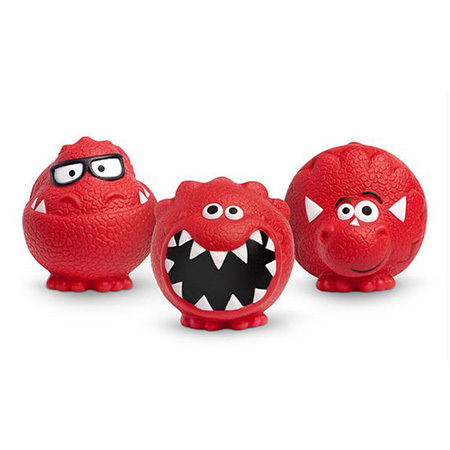 TK Maxx joined Comic Relief as a partner in supplying Red Nose Day clothing products and accessories. Peter Kay and Tony Christie released “Amarillo” for Comic Relief which went straight to number one. £65 million was raised for the tenth Red Nose Day. 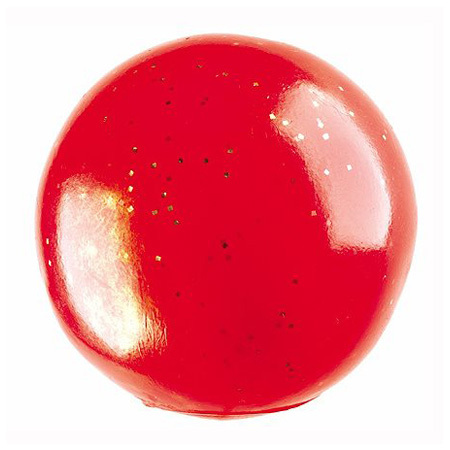 A create your own Red Nose was available to buy for the 11th “Big Nose” Red Nose Day. 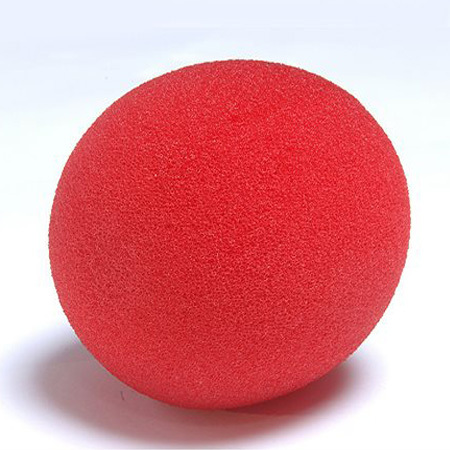 This was a large sponge Red Nose which came with stickers so that you could make your nose unique to how you wanted it to look. “Walk This Way” by Girls Aloud and The Sugarbabes was released for Comic Relief and went straight to number one in the charts. A huge £67 million was raised for Comic Relief. 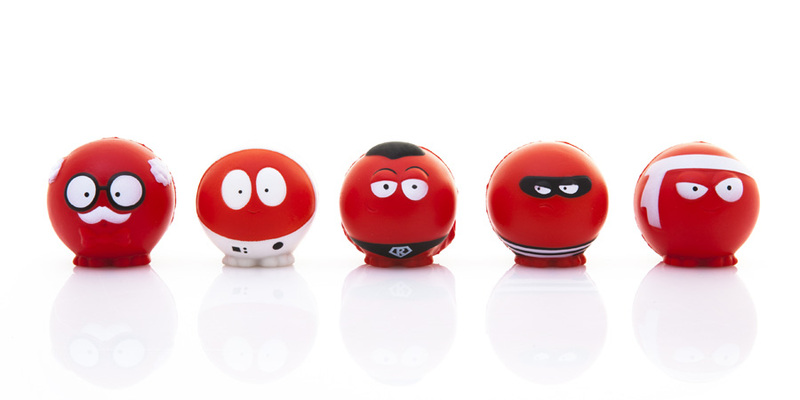 For the 12th Red Nose Day there were three Red Noses to choose from, each with its own funny face. “Do Something Funny For Money” was the message for Red Nose Day this year. The Saturdays released the official single for Comic Relief with “”Just Can’t Get Enough”. Entertainment consisted of a mixture of comical sketches with The Apprentice as well as French and Saunders with a Mamma Mia tribute. For 2009 Comic Relief raised £82.3 million, the most raised yet. 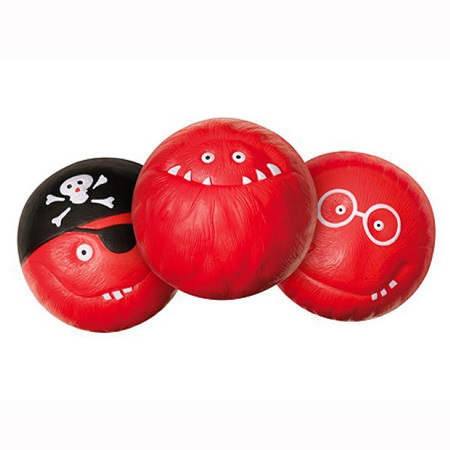 A choice of three Red Noses were available to buy for the 13th Red Nose Day. This was the best year for Comic Relief as they managed to raise a staggering £108.4 million for Red Nose Day with help from the general public along with the comical sketches from well known celebrities on the night. Dinosaurs were a theme for the 14th Red Nose Day with a choice of three dinosaurs available to buy. One Direction released the official Comic Relief single “One Way or Another”. 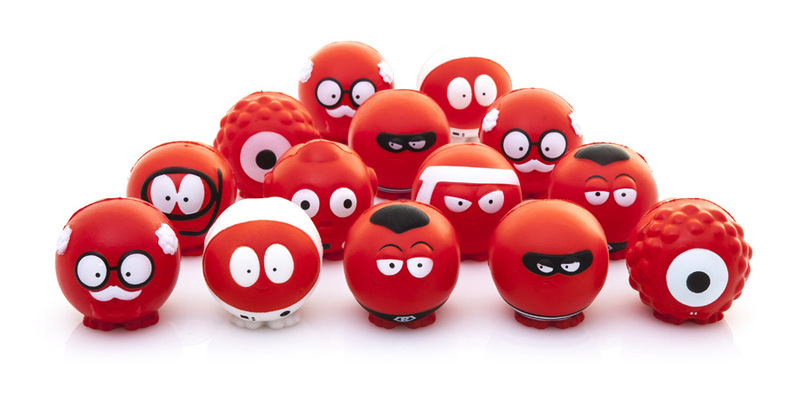 This year Comic Relief managed to raise over £100 million for Red Nose Day. 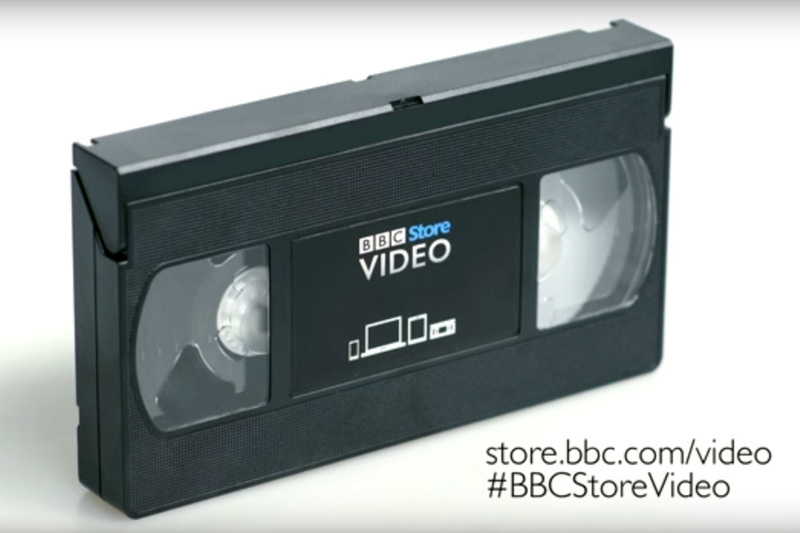 Almost 30 years on from the launch of Comic Relief, the charity goes on stronger than ever. 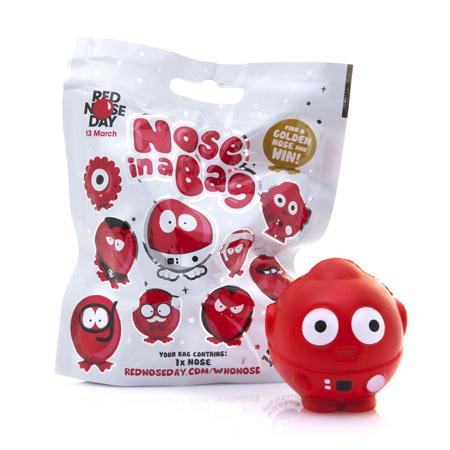 The biggest selection of Red Noses are available to buy for the 15th Red Nose Day in a surprise “Nose in a Bag”. TK Maxx provide a variety of t-shirts available to buy with designs by Anya Hindmarch, Karl Lagerfeld, Henry Holland and Matthew Williamson. “Make Your Face Funny For Money” has been the message for 2015 with everyone joining in on Social Media for #RedNoseDay posting photos of funny faces. At MGT Design we will all be putting on our TK Maxx Red Nose Day t-shirts and Red Noses and heading to the Palladium in London to see the Comic Relief show. We are all looking forward to an exciting evening out. We hope you enjoy your Red Nose Day celebrations. To donate to Comic Relief please click here. To sponsor Katy Williamson who somehow finished the suffering for Red Nose Day! 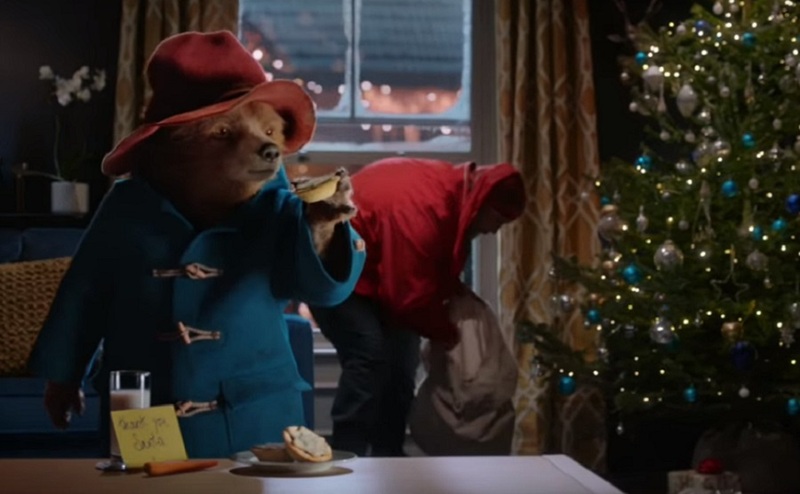 The 2017 Christmas Adverts Are Here!